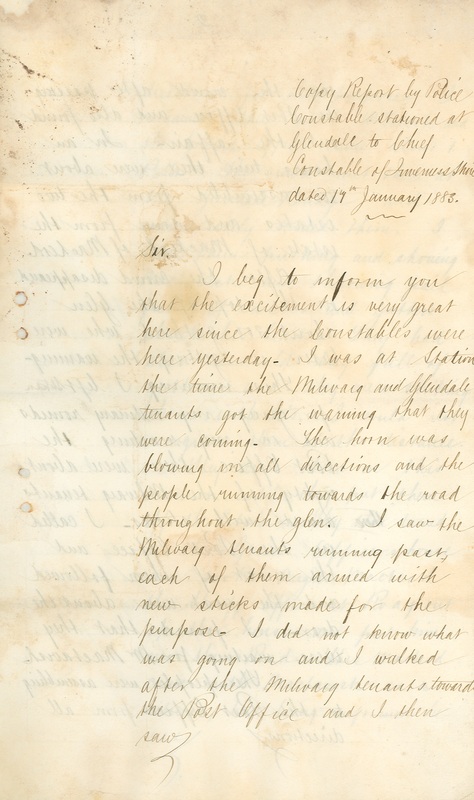 Report by Alexander MacVicar, Police Constable, Glendale, 17 January 1883 (SL/CI/1/9/6/2): ‘The horn was blowing in all directions and the people running towards the road throughout the glen. I saw the Milovaig tenants running past, each of them armed with a new stick made for the purpose’. 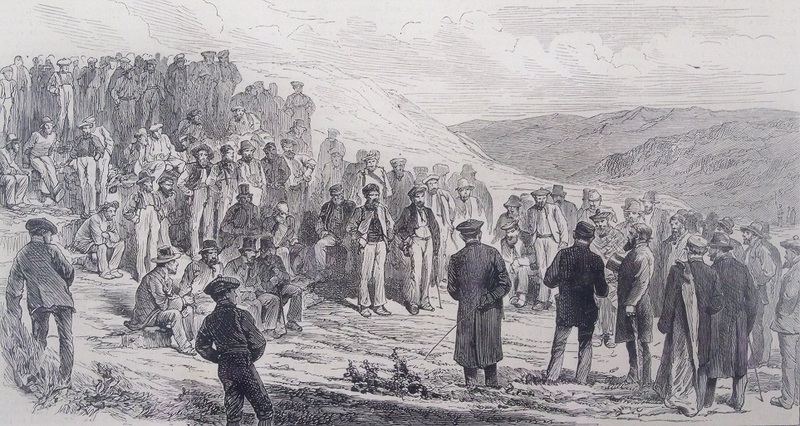 This print from the Illustrated London News depicts John Macpherson (c.1835-1922) from Milovaig, Glendale, addressing a crofters’ meeting in 1884. Skye crofters hit the news during the 1880s via a series of rent strikes and land raids organised as part of the fight for fairer land laws. This led them into sometimes violent conflict with the authorities. Along with three other men, John Macpherson was jailed in 1883 for his part in a dispute over the lease of Waterstein Farm in Glendale. 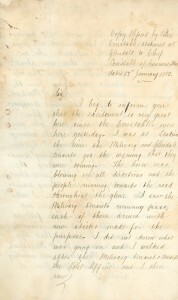 The report to the left describes attempts made to deliver court orders in January 1883. When these failed, Malcolm MacNeill of Colonsay, an experienced civil servant, was dispatched by gunboat to negotiate with the people of Glendale. Led by Macpherson, four men agreed to stand trial and were sentenced to two months’ imprisonment in Edinburgh in March 1883. The Archive Service holds a collection of correspondence, police reports and other papers documenting the situation which led to the Crofters’ Holdings (Scotland) Act of 1886 and its aftermath. Author Roger Hutchinson made use of the collection to research his new book, Martyrs: Glendale and the Revolution in Skye (2015). Martyrs is published by Birlinn and is also available to borrow through Highland Libraries. 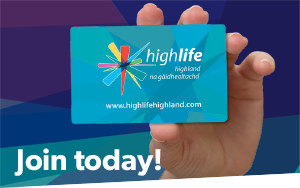 The Skye and Lochalsh Archive Centre will be closed on Monday the 6th of May. We will reopen as usual on Tuesday the 7th at 10am.